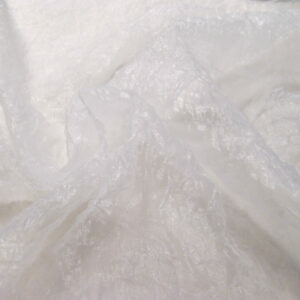 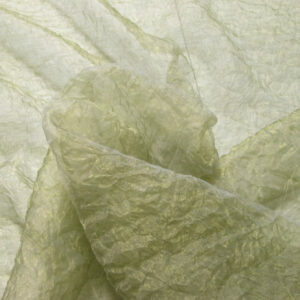 Tags: bridal, costume, ivory, satin, special occasion, wedding. 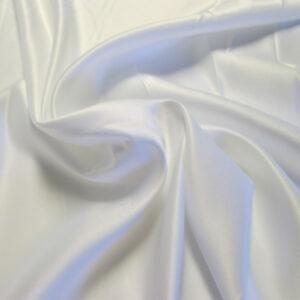 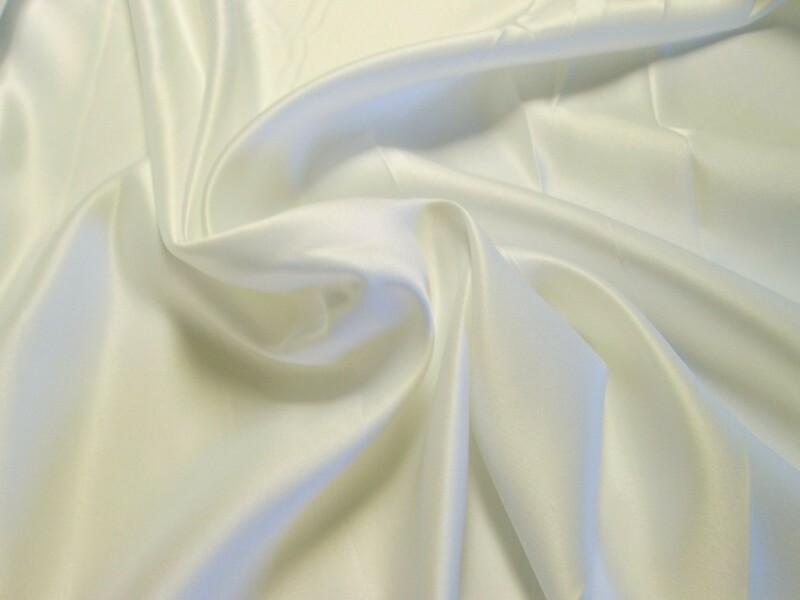 Ivory Duchess Satin. 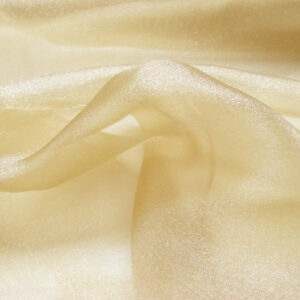 This has a low sheen and is very luxurious.